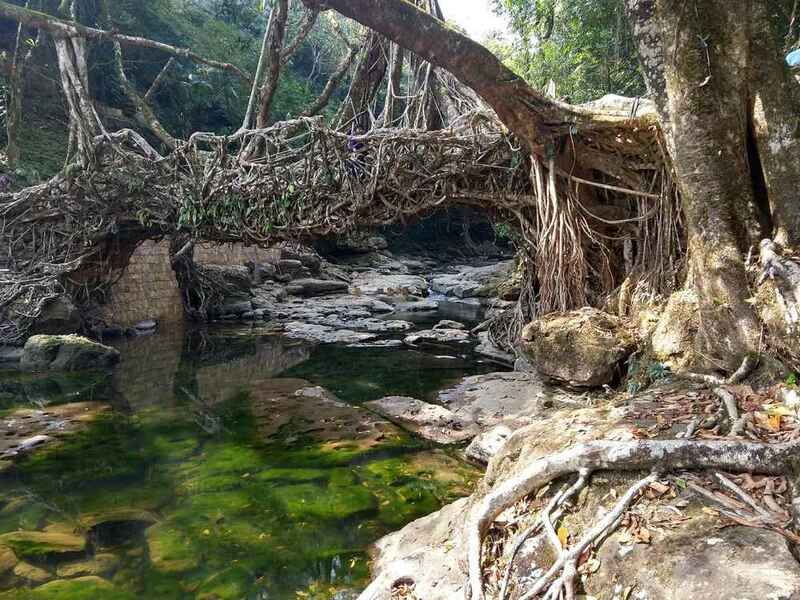 The living root bridges of Meghalaya are striking examples of living architecture, woven over streams and ravines from the aerial roots of the Indian Rubber Tree in a rare example of symbiotic natural and human engineering. 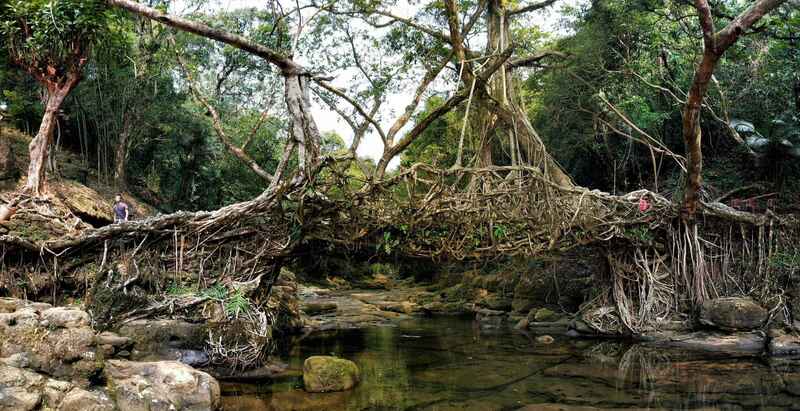 The research project ‘Living Root Bridges’ aims to obtain rich insights on the strength mechanisms of trees, on engineering for the purpose of loading and on the valuable study of biomimetics. 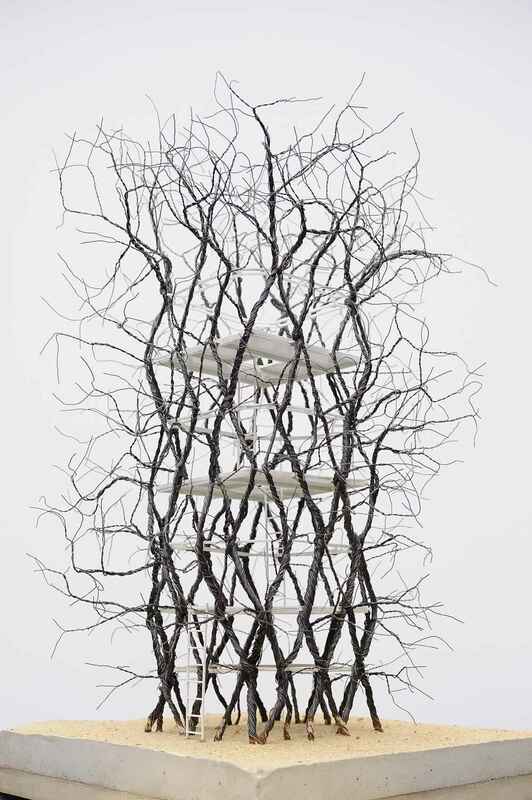 Learning more about these natural structures can both benefit our approach in constructing the built environment and raise the profile of living sustainable design.